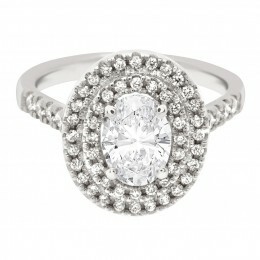 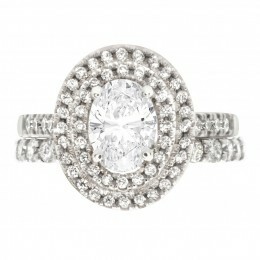 “Solase” oval engagement ring” is a stunning oval cut diamond engagement ring. 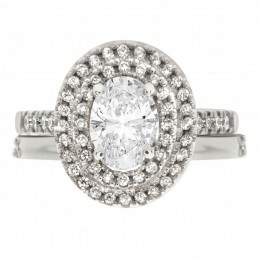 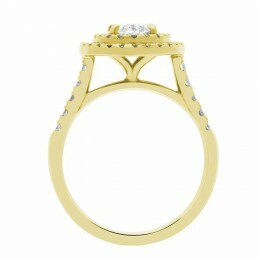 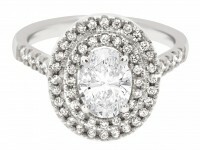 The gorgeous centre stone is held in a four claw setting embellished with an alluring double antique style halo. 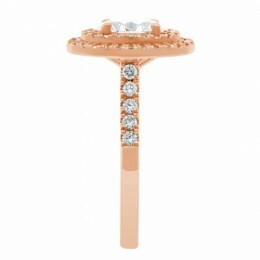 The rings shoulders/band also has gorgeous melee diamonds scallop set ensuring the wearer of that wonderful fire and scintillation and brilliance. This beautiful ring is beauty personified. 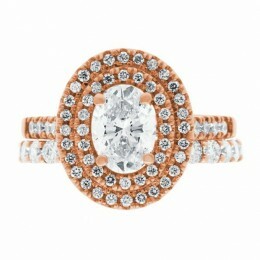 The ring pictured has a .80ct G SI1 certified by GIA. 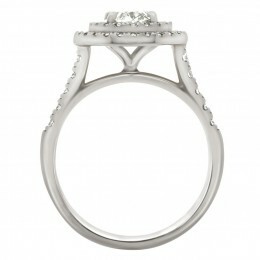 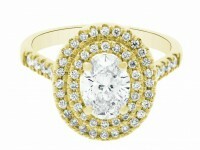 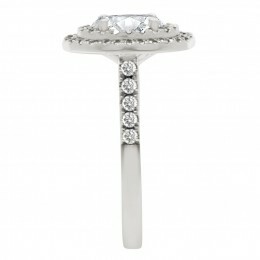 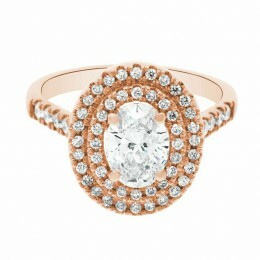 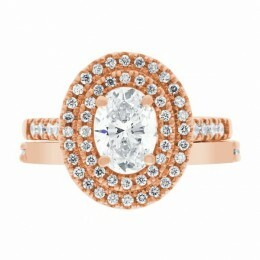 This style of ring is available from €3,000.